How is a dream or idea born? One day a spark inside us gets fueled to fire up something that consumes our every moment. We suddenly are aware this “thing” could finally bring us ultimate satisfaction. We feel this flame burning underneath us continuing to keep us jumpy and curious. Then one day we realize, we no longer be curious so we go out and raise the flame. 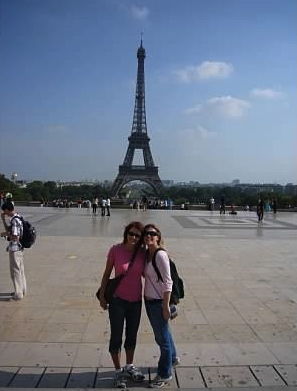 Seven years ago my friend Ariane, told me she was visiting her home country of France before heading to Spain for a study abroad program. I recently graduated from college with my Bachelors degree in Business Management. It was the only survival degree I could force myself to achieve in order to make it in America’s corporate underbelly. I graduated a few years behind my friends but was ahead in my career as an event planner. Before becoming a more dedicated slave to the adult world, I wanted to reward myself for the missed hours studying in my early twenties along with wasted days spent with a verbally damaging boyfriend. One adventure I had heard of from many friends was backpacking through Europe. This seemed to be the trendy 20 something vacation and I wanted to join the conversation in saying, “I have been there.” Part of the reason I had never taken these ventures was my huge fear of flying. However, thanks to massive pharmaceutical companies, there were plenty of anti-anxiety drugs to get me over the Atlantic Ocean. With the generosity of my Grandma Anne and graduation funds, I was able to finally see what it was all about. I did not have the 2 to 3 months like most students had after graduation in order to backpack from hostel to hostel through out several different countries. However, I had saved up my vacation days through my two years of working to obtain three weeks. I planned carefully the countries I could visit on a “driveby” tour. I booked the trip starting in Ireland heading down to Paris and back up to England. I would spend one week in each country, still jumping hostel to hostel, seeing the main hot spots in the little time available. After breezing through Ireland and replacing a stolen passport along the way, I took the long train ride down to what would eventually be my future home of pure happiness. I had heard so much about Paris and the endless pictures of the Eiffel Tower on postcards, gift bags and books. Paris, known as the city of lights, had been become the icon of romance, hopes and dreams. Once, I arrived on the train almost at 11pm, I started to see what the fuss was all about. Ariane picked me up at the train station in her parents tiny European car and drove me past all the beauty of Paris. Once, I saw the lights of the Eiffel Tower, glowing and even more beautiful than I had seen in pictures, I knew I was in love. We spent the next week touring around the city checking out the main “have to sights”; The Eiffel Tour, the Louvre, Champs Elysees and ate the essential Parisian food. I took enough pictures to say, “I was there” but the pictures where not good enough. As we would pass the cafes, I noticed the warmth and love between those sitting closely across from one another outside the barserries. Everyone’s chairs faced the streets, no backs turned, people watching and smiling. They enjoyed an espresso and seemed to just live life. I wanted and needed to join this life. I arrived back in the US to tell everyone my new-found epiphany. I was going to move to Paris. I worked as an event coordinator for the Marriott in San Diego and wanted to move ahead as quickly as possible in the event management workforce. Working for a large international company, opportunities were vast to move up and transfer. This was my chance to get promoted and do it in France! I began to research the transfer process within the Marriott but as I continued to get motivated, life came at me with a full speed bullet train running my dream off the tracks. 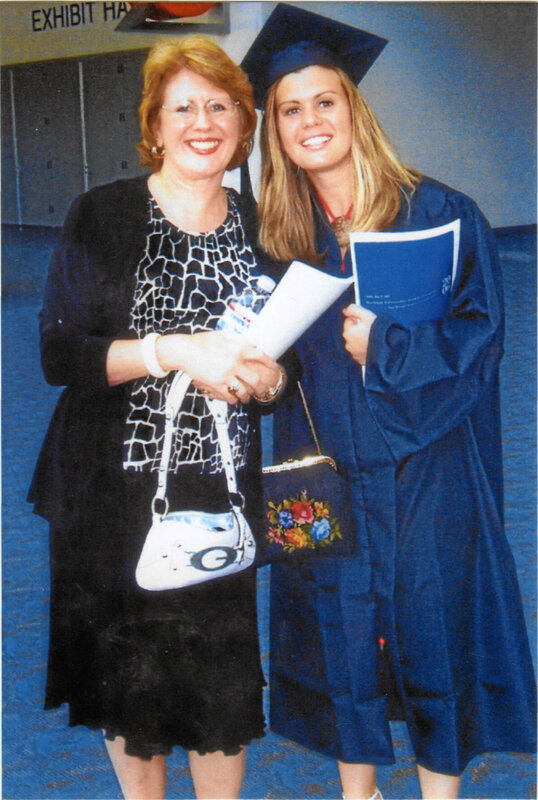 On New Years Eve, 2008, I was pulled into an office at the Philadelphia Marriott , where I was currently working and was told “it is not personal but we have to let you go”. It was the worst New Year’s gift I could have ever received. I entered into the New Year, like many American’s in 2009, with little hope for a bright future. I began the downward spiral that lead to credit card debit piling up, no medical coverage, and rent paid later and later. Eventually, I was able to get a job as a server at a fine dining steakhouse in downtown Philadelphia but even with some money coming in, it was not enough to keep up with the car loans and dozen credit card bills away. The cruel massacre we received from the credit card companies in the early 21st century I feel destroyed American confidence and souls. You could get a credit card or loan easier than you could take a book out of the library. My bank account held a negative sign in front of it for months and just as money decreased so did my mental state and weight. 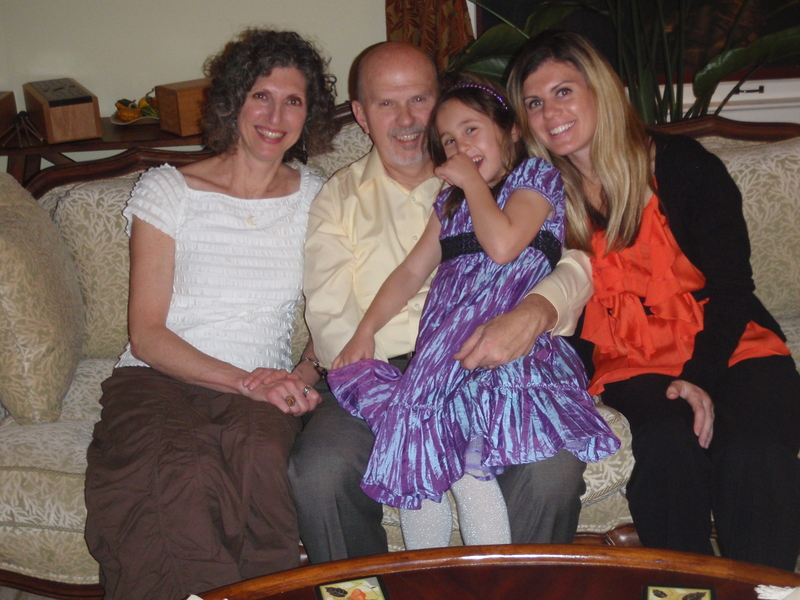 By December of 2009, on a visit to Denver to see my Dad, my family took notice of my skeletal figure. After my mother, grandmother and boyfriend, all voiced concern, I choose to ignore them and say they were over paranoid. However, I knew they were not. I knew I was sick, that weighing myself repeatedly throughout the day was not normal and I needed something to change. At the beginning of 2010, I was admitted to an eating disorder center in Dever in order to spark the change that I needed to save my life. I was diagnosed with bi-polar disorder and placed on proper medication. I began a two month intensive 5,000 calorie a day diet in order to get my body to reverse the damage I had caused. I was force to stop exercising and find other ways of happiness through painting, therapy and writing. It was the kick-start I needed to press the restart button to save my life. Once being released from the center I began the slow process of recovery over the next three and a half years. 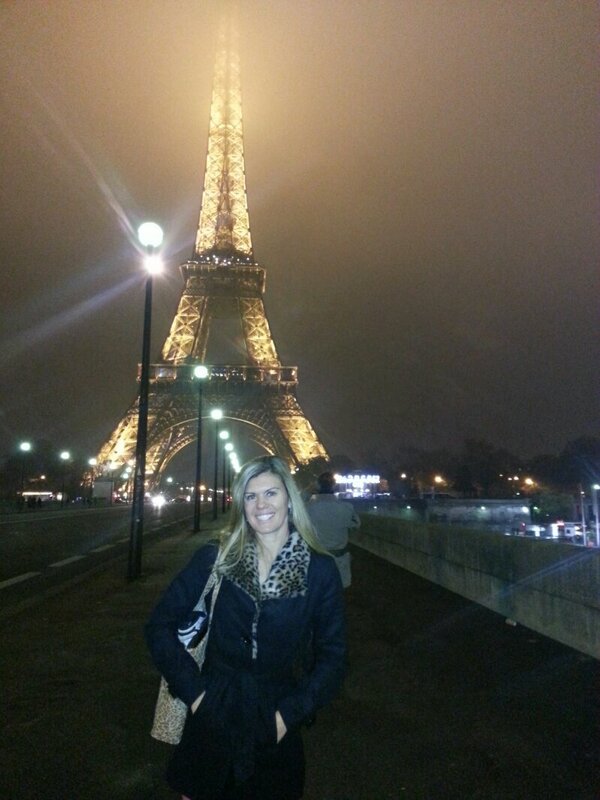 Staying on medication and participating in continued therapy, I revisited my dream of Paris. As the economy started to recover, I got my feet wet again as a catering sales manager back in a hotel. I started to see there was not only hope for my dream but to live a normal life. Though anxious to be sitting at a desk again, I put in the temporary hours needed to live my dream. I paid of my debts and stayed out, gained my confidence, stayed behavior free then got from my desk to go see my dream come alive in Paris. I would have never thought almost four years ago I would be in Paris today. The scariest decisions are the ones into the unknown. Though when you want it bad enough, you will do what is necessary. I hope this inspires those who feel there is no light at the end of the tunnel to fight for the spark you first felt and never give up on your dreams. Virginia, your story is incredibly inspiring! I’m really happy for you that you were able to love your dream. And moving to another state, let alone another country takes incredible guys and preserverance, especially with personal obstacles such as the ones you’ve dealt with. I took fell on hard times in 2009 and I too deal with depression. Your story is not only relatable to me and millions others I’m sure, it’s another reason to keep hope alive. I’m really happy for you and look toward to reading more of your adventures. Liz, I can not thank you enough for YOUR inspiring words! It means a great deal that I can write something that you can relate too and believe it to conquer your hopes and dreams everyday. I am sorry for your struggles but my hope is that brave women such as yourself, learn to believe that you never have to give up hope and take on our battles with the armour we have developed. I greatly appreciate your support and just taking the time to read my blog, it means a lot. I love that you remember that “Lexus” of beat up cars we used to have way too much fun in, ahhh, good times. Great to hear from you and look forward to more soon.